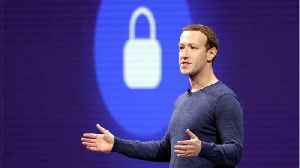 MENLO PARK, CALIFORNIA — CNBC reports that Facebook's Messenger app is now letting users delete texts after they've been sent- finally! Wired reports that folks who like decluttering their chats can use the "Remove for You" option to take out certain texts and leave only the ones that spark joy. Fortunately, this one doesn't have a time limit. According to Business Insider, big changes are coming to Facebook messenger. 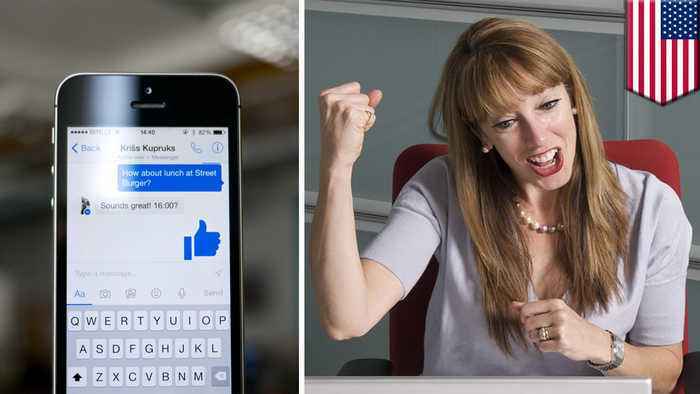 Facebook is going to make messages auto-delete and encrypted by default. In a blog post published Wednesday, CEO Mark..